You're all set! 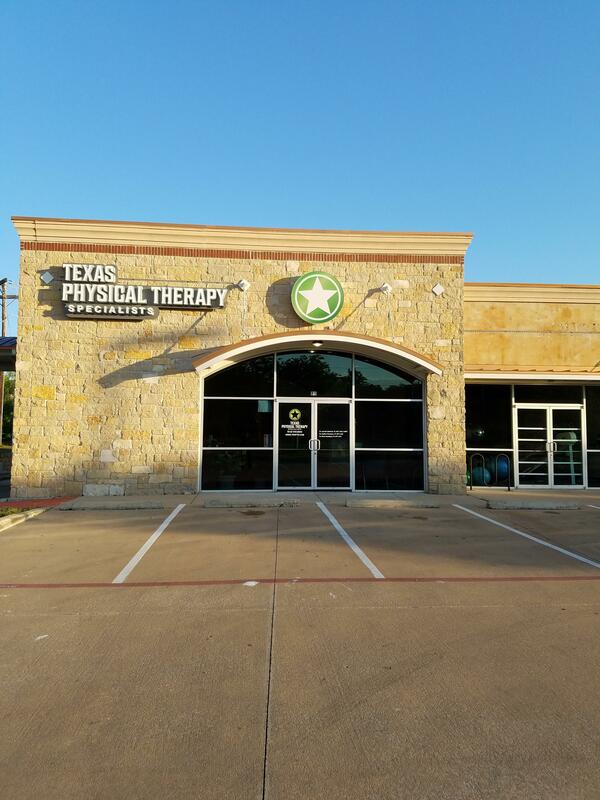 Confirm you want deals for Texas Physical Therapy Specialists in -zip-? 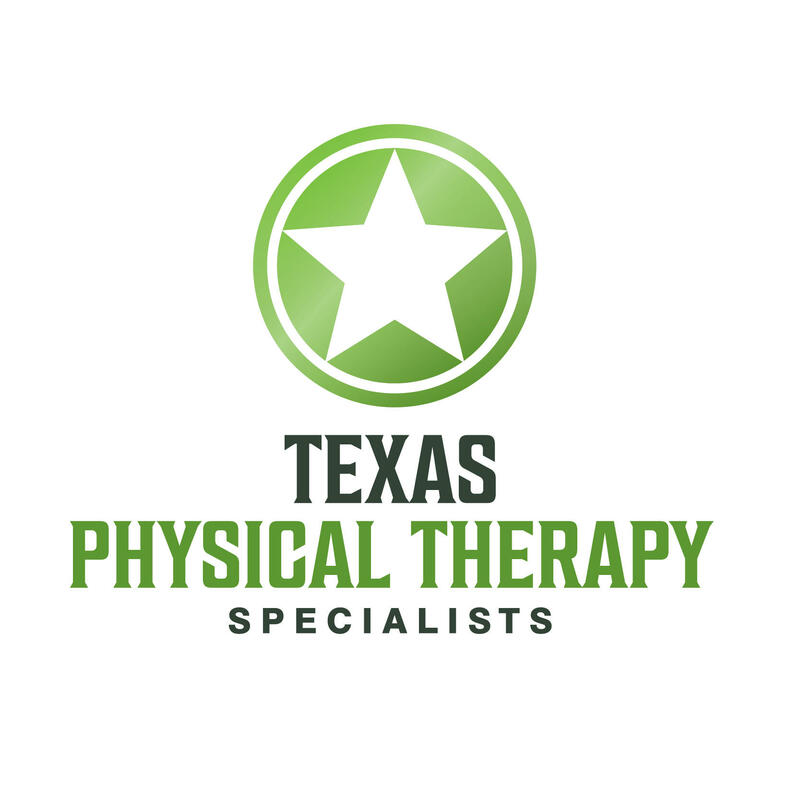 Texas Physical Therapy Specialists is a locally owned private physical therapy practice with locations throughout central Texas. Our clinicians have a have a wide range of clinical expertise in manual physical therapy, spine care and rehabilitation, general orthopaedic conditions and rehabilitation, sports specific injuries, workplace injuries, metabolic conditions, and more. Since the company began in 2004, TexPTS has been voted Top 50 Places to Work in San Antonio three times by their own employees, the Best Private Physical Therapy Practice in the U.S. by their peers in the American Physical Therapy Association, and has appeared on the Inc. 500/5000 lists three times.